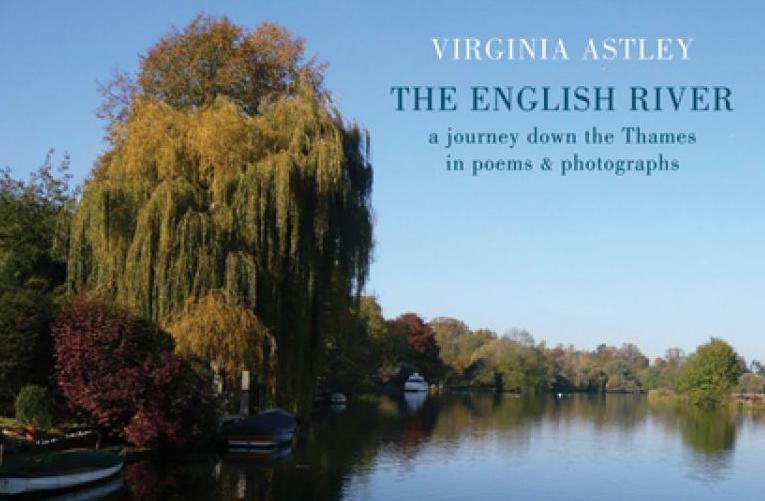 Having established herself as an acclaimed writer, both for her poetry and her role as writer-in-residence at Thomas Hardy’s Cottage in Dorset, Virginia is now set to publish her first book-length collection this June titled The English River. In 2014, Virginia released The Curative Harp, a collection of poetry that won Ireland’s Fool for Poetry chapbook competition. It demonstrated her keen eye for evocative phrases and striking visual descriptions. Virginia grew up by the river’s upper reaches, knew the old lock-keepers and was familiar with all aspects of the Thames and its hinterland: both the natural world and the people whose lives are intimately connected with the river. In recent years, she has returned to the Thames, working for a summer as an assistant lock-keeper, and walking its length to record and respond to its landscapes, river life and river folk as a poet and photographer. The English River combines both photographs and poems to paint a vivid picture of the river and the community that surrounds it. The English River is due for release on 21st June 2018 via Bloodaxe Books.